The Senate Inquiry into the R&D Tax incentive (RDTI) Bill will now report on the 11 February 2019 after a welcome extension was granted for the Inquiry to complete its work. The Senate Committee report was initially due for release on 3 December 2018. AusBiotech gave evidence on 16 November at the Senate Inquiry on the legislative Bill that includes the RDTI reforms, urging the Inquiry not to recommend its passage until the impacts are better understood and can be mitigated. The voice of industry was strong and united in its feedback at the Inquiry. While being pressed during questioning, it was highlighted that the measure such as the separation from the corporate tax rate and the intensity measure as proposed in the Bill had not been seen before Budget night in 2018. It became clear during the Inquiry that the federal government has used ‘judgement’ rather than modelling to assess the impact of proposed changes to the RDTI program. The objection to the Bill also speaks volumes to the work that has gone in by industry across the country, advocating and collaborating together to demonstrate the strength that has been built in the Australian life science sector and how important the RDTI is for this sector. The Bill is still under consideration, but AusBiotech thanks the many members who have contributed to the work to date, and supported us across the 2.5 years of review and consultation. 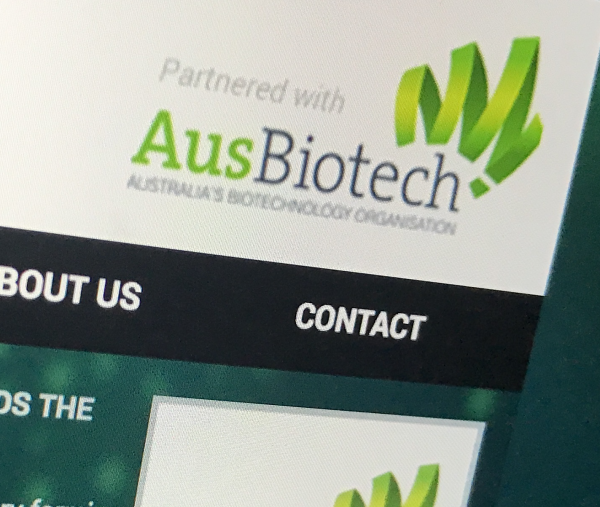 AusBiotech submissions can be found online.